We can change your combo even if your safe is locked! 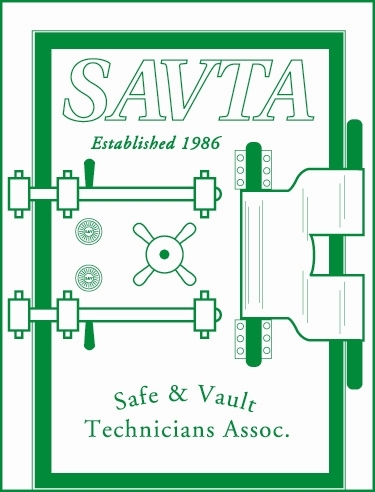 Why chose a safe or vault specialist? 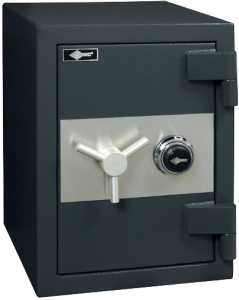 When a safe or vault specialist opens a safe it can almost always be returned to service on the spot, with no visible sign of entry. This is important to consider when it is commonplace for a locksmith to completely destroy a safe leaving it beyond repair in order to gain entry to container. A specialist will often charge less an ordinary locksmith and also leave you with a good working safe. 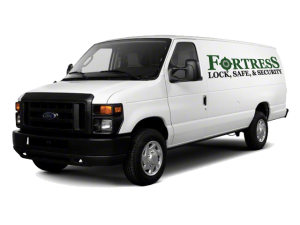 Fortress Lock, Safe, and Security is constantly keeping up to date on the latest safe lock technologies, and training with the latest tools in the industry to provide you a superior level of service. Allied, American Security (AmSec), Adesco, Browning, Cary, Cabelas, Cannon, Chubb, City Safe, Diebold, EXL, Fort Knox, Gardall, Gary, Giant, Hamilton, Heritage, Hermann, ISM, Knight, Liberty, LeFebure, Mosler, Mutual, Patriot, Remington, Rosengrens, Security, Sentry, Stack-on, Star, Surefire, Tann, Victor, Winchester…and many others.